We had another great day with the family for Easter. We all started out at church in three different cities and then converged for lunch and games. 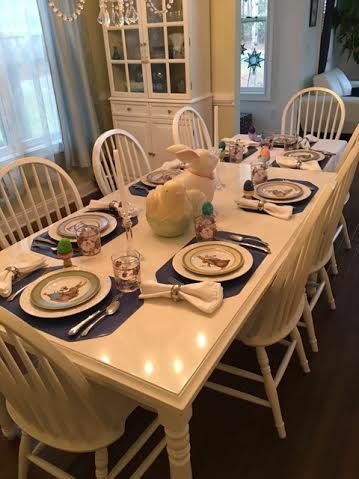 My table was set and ready several days ago so I wouldn’t have to worry about it. My mom, Diane, Davis, and Olivia all helped with the cooking. 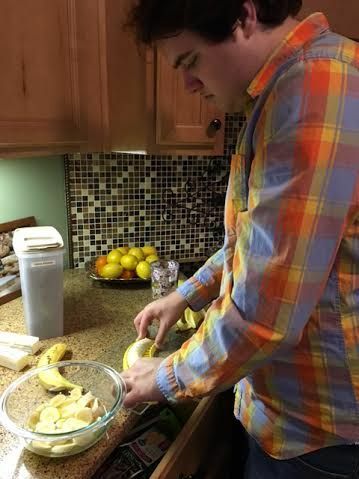 Davis started out with Banana Split Dessert. If you don’t have a banana slicer, you MUST go get one. Better yet, for a few laughs, go online and read the reviews for it on Amazon. They will crack you up.  There are 5500 reviews for your reading pleasure. 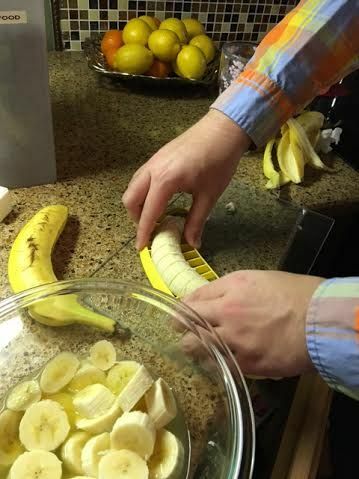 Can you believe that some people don’t think that a banana slicer is a necessity???? Crazy! 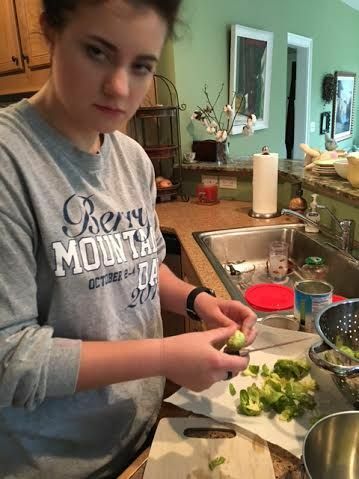 Olivia made the Brussels sprouts with her steely-eyed gaze. Diane brought this delicious asparagus salad. 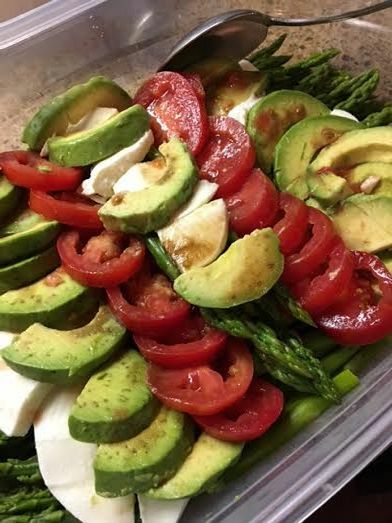 It was drizzled in balsamic vinegar and is perfect with the fresh mozzarella and tomatoes. 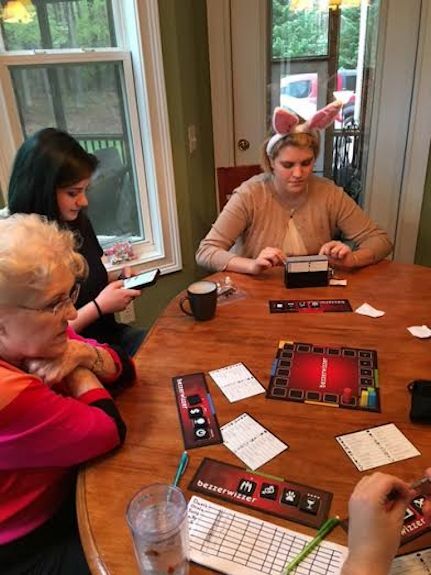 After dinner we played some games to determine our Easter Grand Champion. We started out with BezzerWizzer and then LCR. It’s a fun dice game. We use candy as our markers. You select three pieces of candy from an individual candy bag stash to play the game. 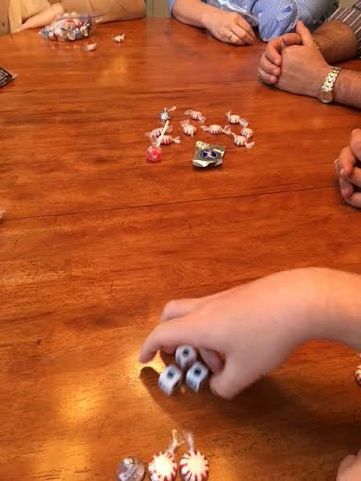 The dice determine if you keep your candy or pass it to the left, right, or center. The last person with a piece of candy wins the pot in the middle. 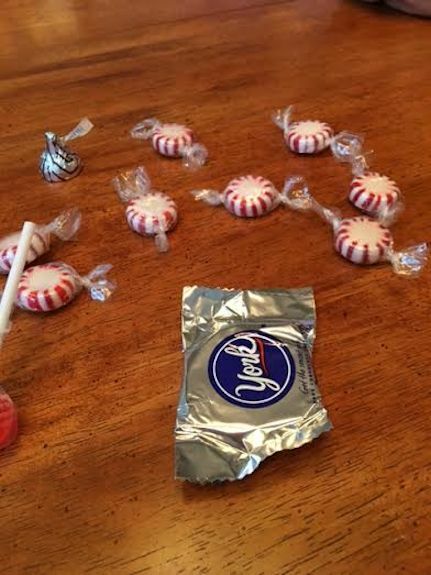 Can you tell which candy is the least favorite? 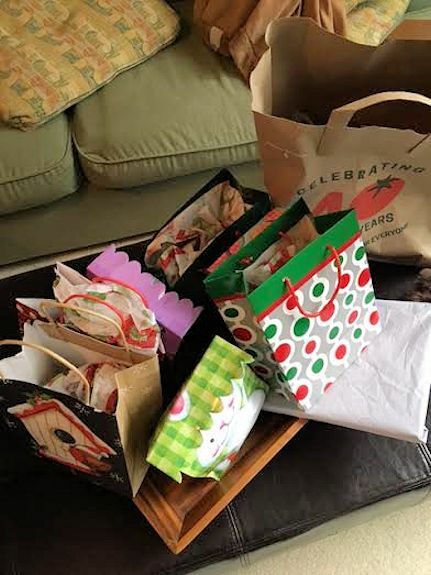 We wouldn’t part with the chocolate from our stash bags and only offered up the peppermints. We played several other games keeping a tally of who wins each game. At the end we select “fabulous” prizes that we have been gathering since our last get together. 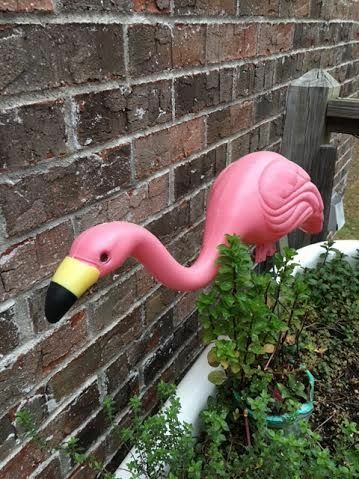 For example, last April I won this beauty. Admit it. 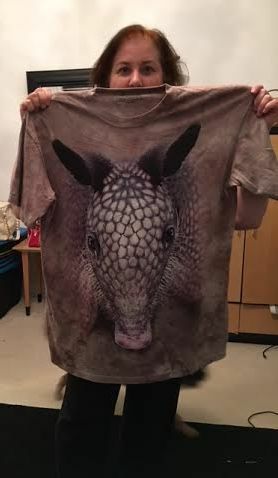 You want an armadillo shirt, too. 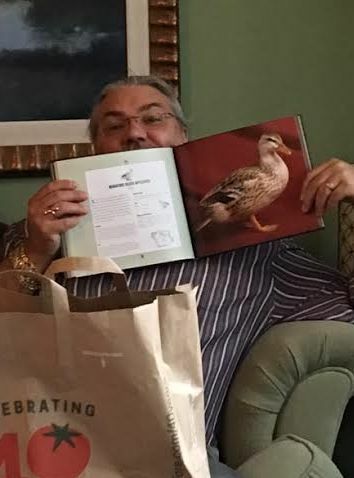 Steve got a Beautiful Ducks book but Olivia eventually stole it, much to his delight because he then got a lottery ticket which won $25.00 and a hideous heart-shaped dream catcher. The dream catcher must work since it caught the bad dreams of no cash. Better keep that around, Stevie! 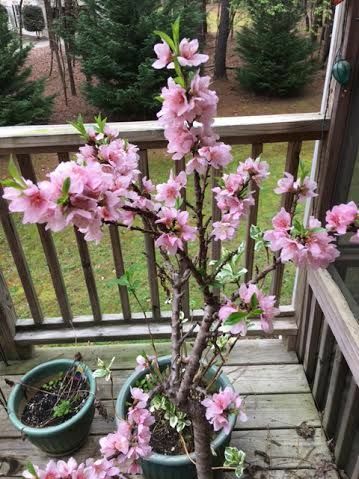 I will leave you with a picture of my patio peach tree. Or should I say patio squirrel feeder. They run off with them before the peaches ever get a chance to ripen but it’s quite showy and lovely right now. Hope everyone had a blessed Easter. He is risen! We always have a great time!